Billy Pugh Company's current personnel nets are still based on the original, thanks to its strength, solidity and clever design. The X-544 rescue device is a davit launched man overboard retrieval system capable of lifting multiple people in an emergency situation. 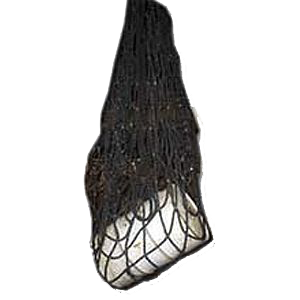 Cargo nets are made to Billy Pugh Co. standards from high quality ropes. Available in both synthetic and natural fibers. 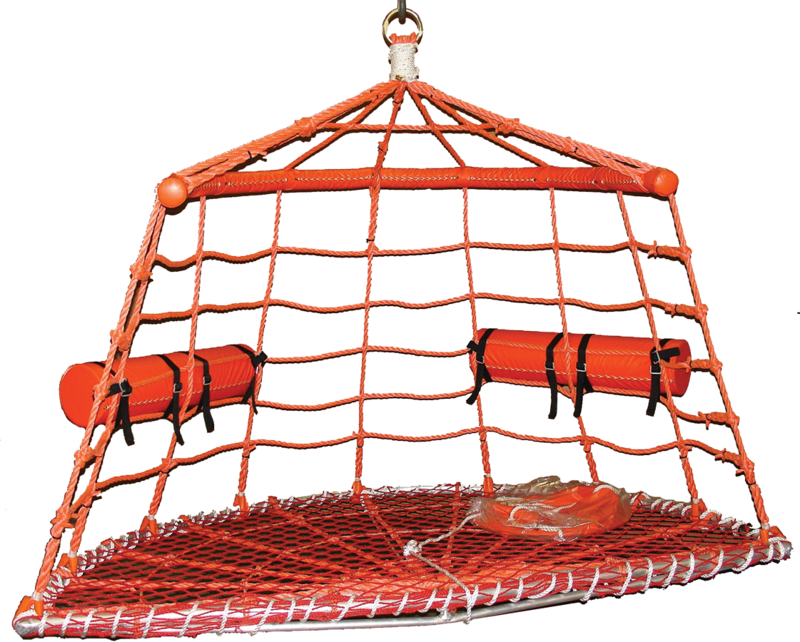 Scramble Nets are available in any size, material, and configuration as required. 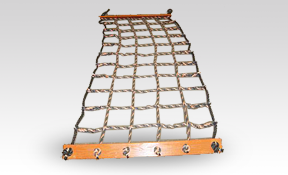 Custom Nets are available upon request including Helicopeter Deck Nets, V-Door Nets, and Fall Protection Nets. Please contact us for more information. 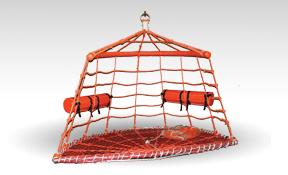 We CAN manufacture our helideck nets to CAP437 Standards.